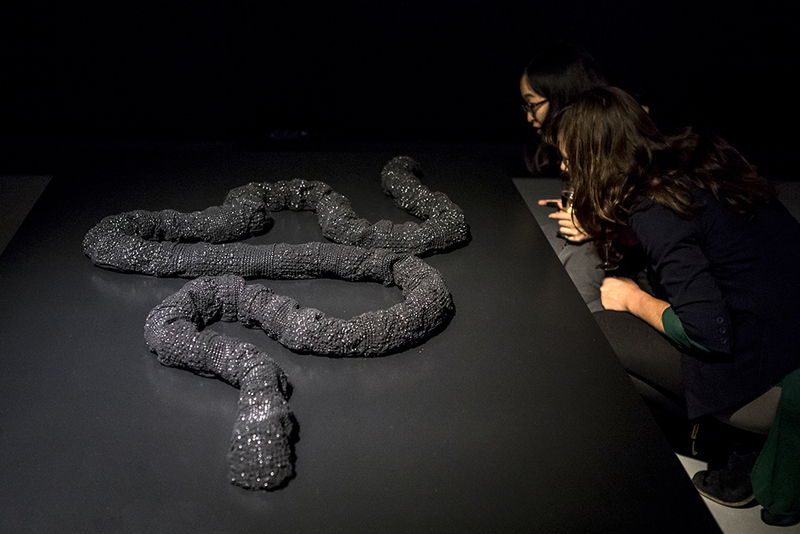 After winning the Bio Art & Design Award 2016, Lilian van Daal and Roos Meerman are proud to present the first results of the research project ‘Dynamorphosis’. 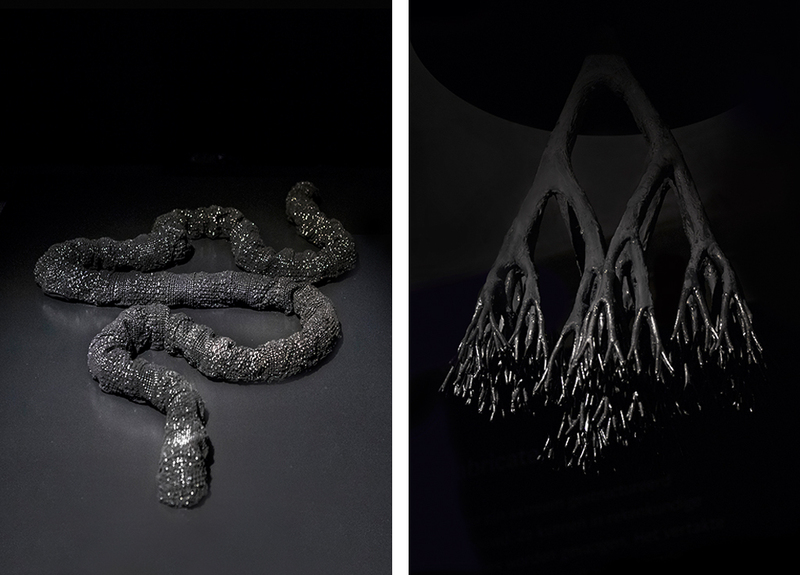 Moving 3D printed objects demonstrate the inner workings of the human body. 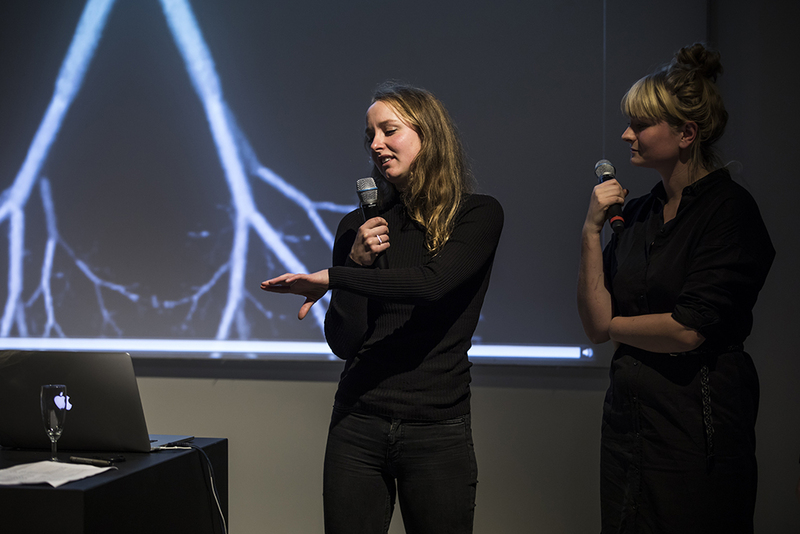 Developed in close collaboration with Renee van Amerongen of the Swammerdam Institute for Life Sciences of the University of Amsterdam, the duo recently presented the results of a year’s work at MU Artspace in Eindhoven. 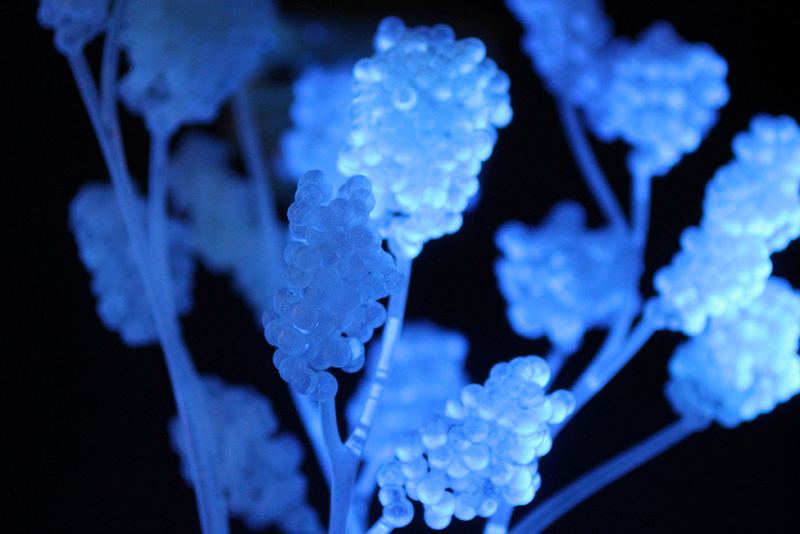 The project merges invisible biological processes in the body with 3D printing technique, mimicking the body’s ability to self-assemble, transfer substances and maintain equilibrium. 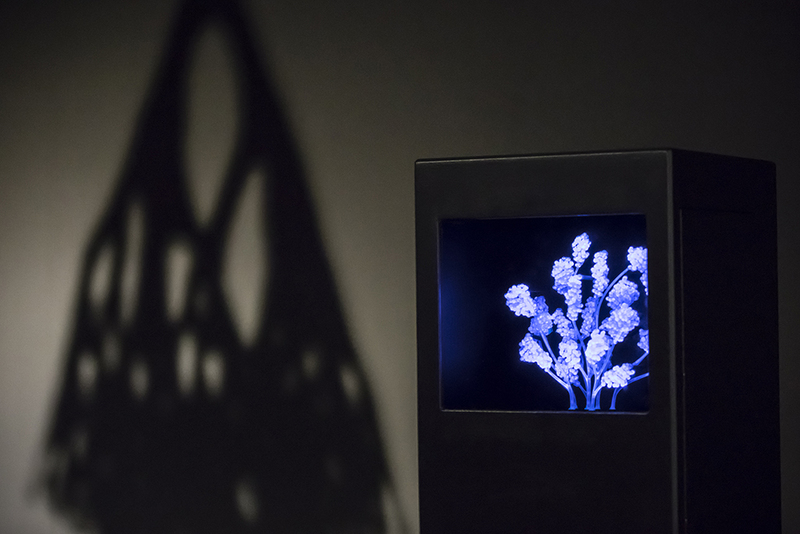 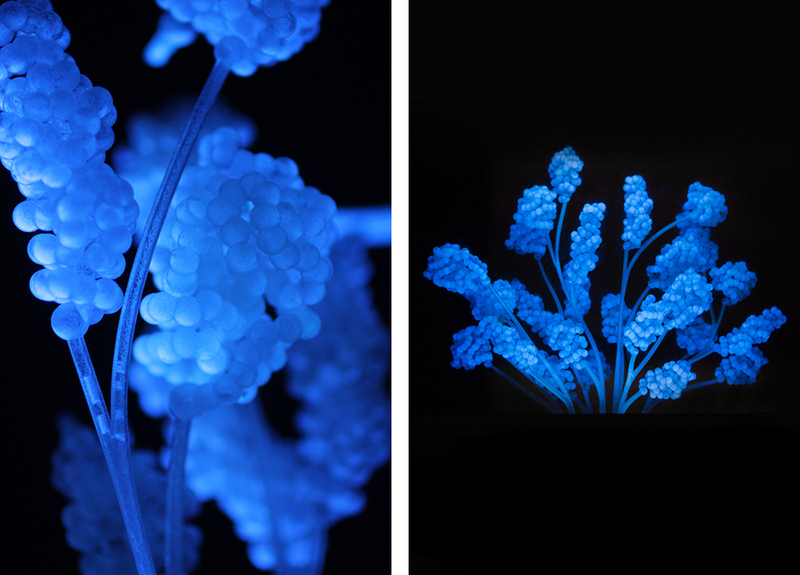 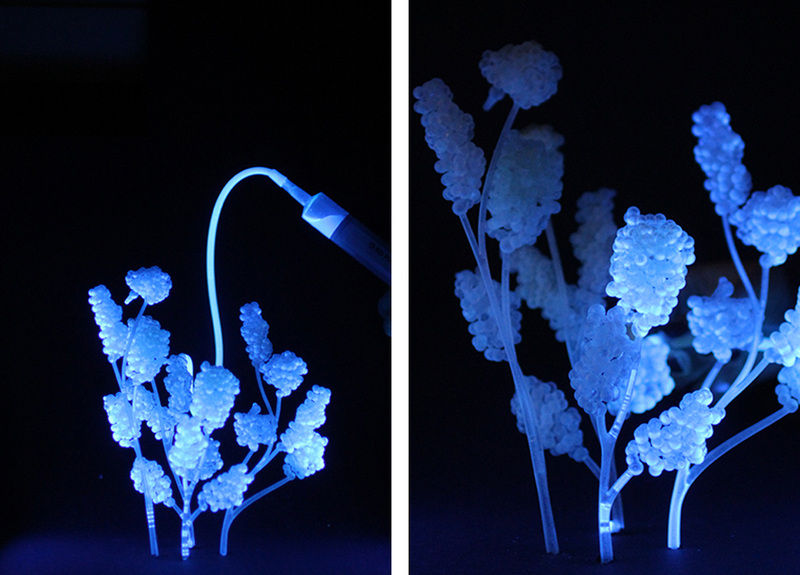 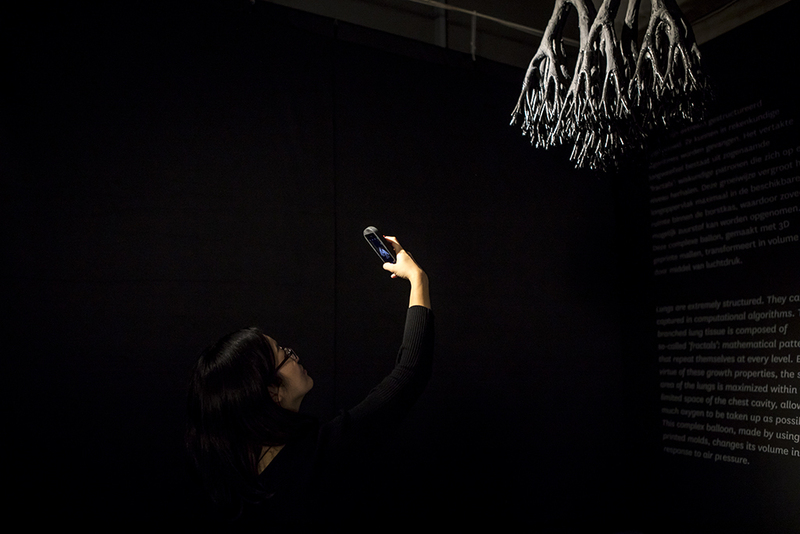 The resulting objects illuminate the hidden beauty of biological processes in lungs, intestines and breast tissue.